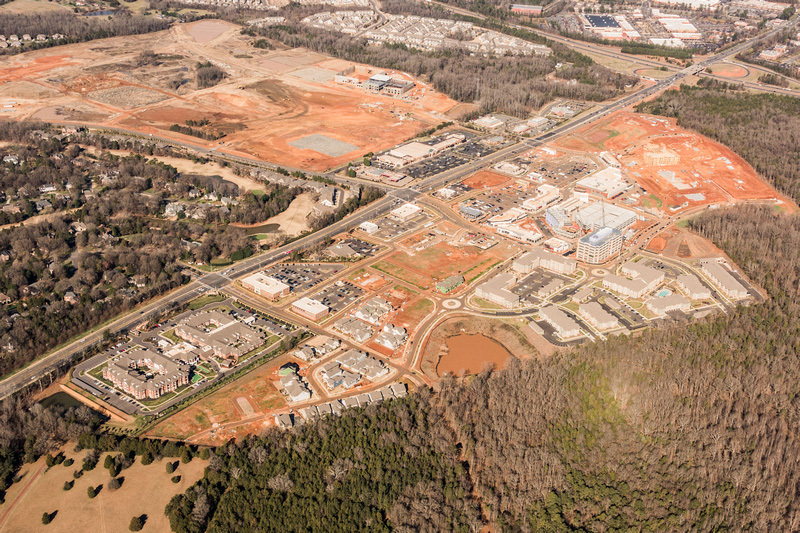 Waverly is a multi-use, pedestrian-friendly, master planned development located just south of I-485 at the intersection of Providence Road and Ardrey Kell Road in Charlotte. 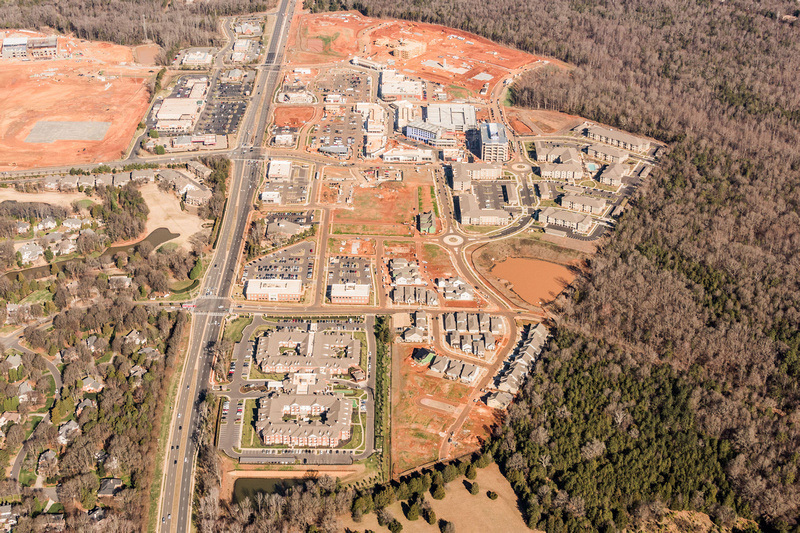 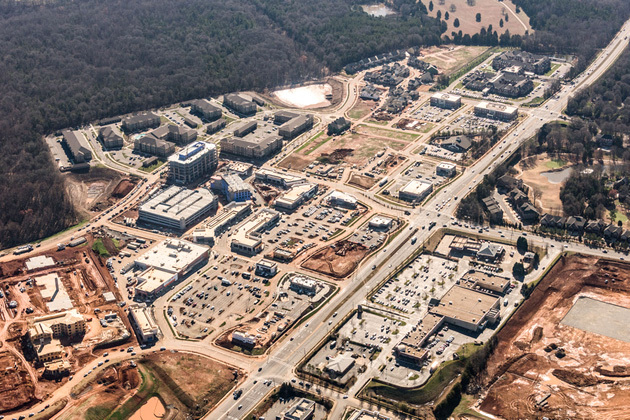 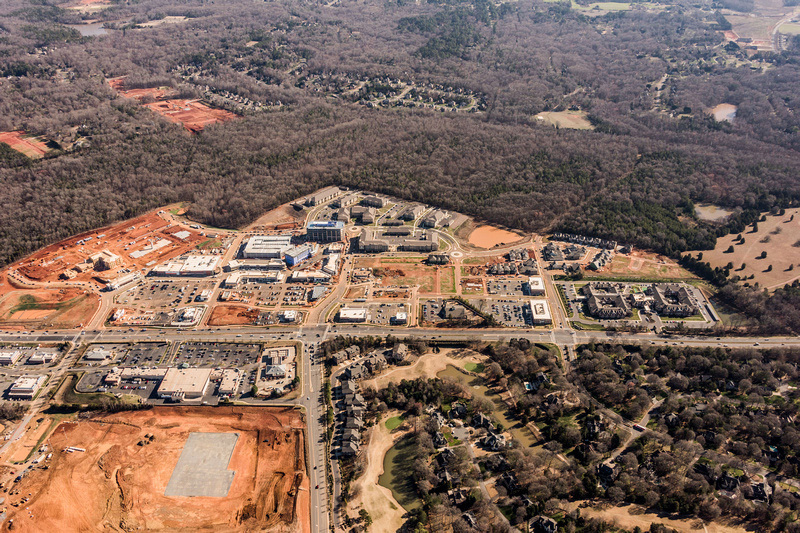 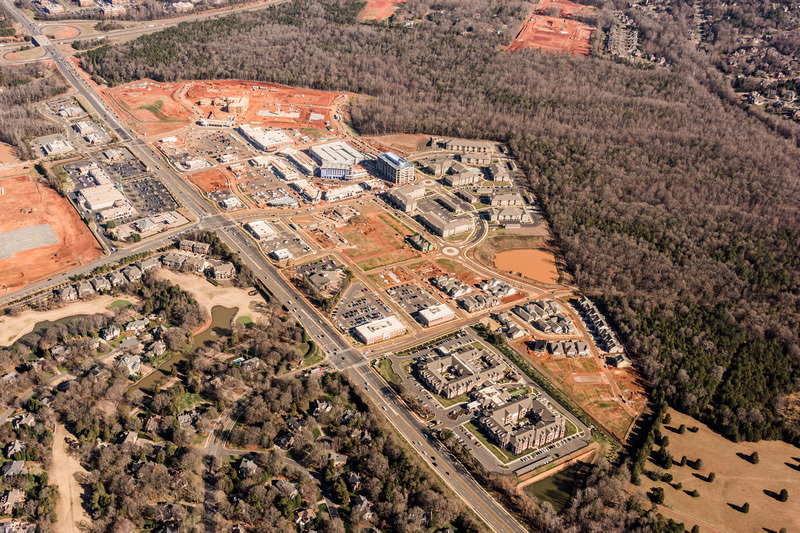 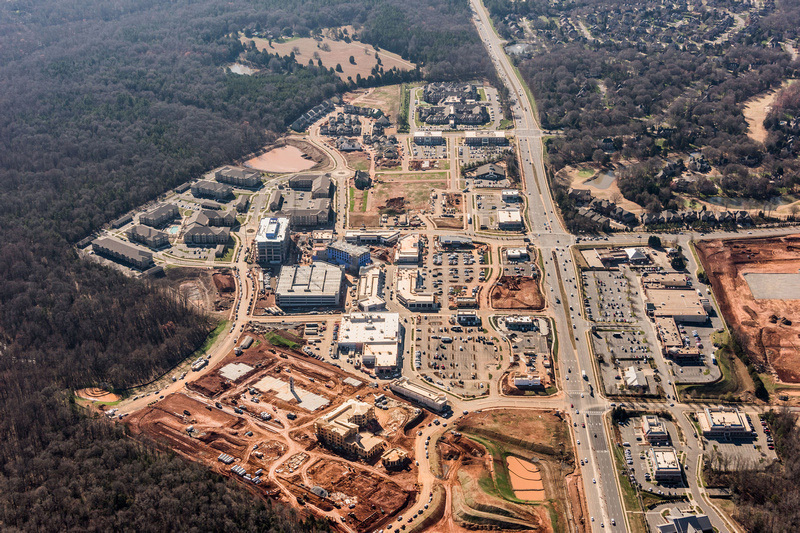 This 90-acre project offers the residents of South Charlotte an inviting place to live, work, dine or shop. 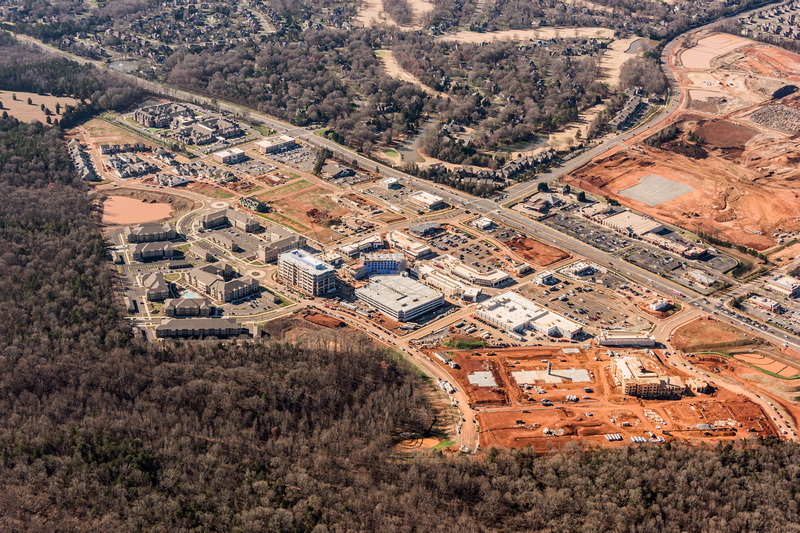 The 250,000 square feet of retail is anchored by Whole Foods Market and has a focus on restaurants and outdoor dining. 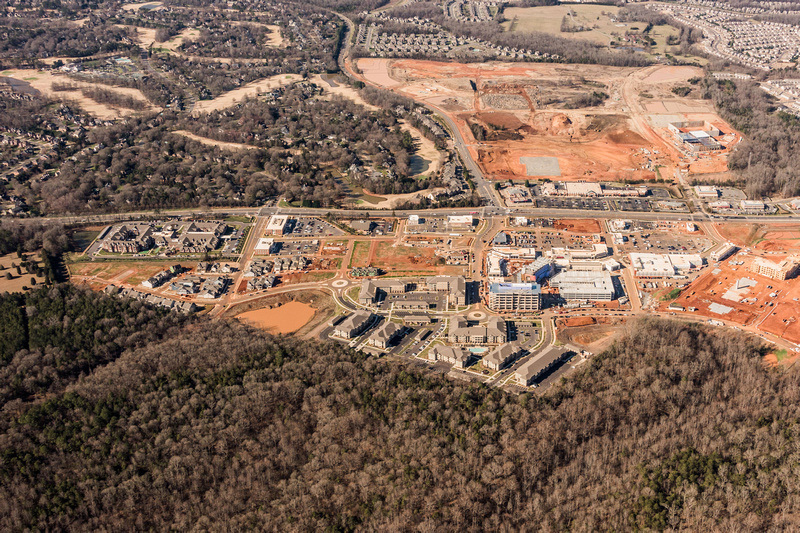 Blythe Development provided turnkey site work services including erosion control, earthwork, storm utilities, water utilities, sanitary utilities, asphalt paving and site concrete.